> Tasmania promises to retain strong WHS laws. Tasmania's mirror WHS Act and other laws could be strengthened to crack down on workplace bullying, according to a draft plan, which says many workers are able to bully others "without fear of consequences" under the current system. Proposed and actual major changes to the harmonised WHS Acts, as well as surprising developments in the non-harmonised states, dominated OHS Alert's pages in the second quarter of 2014. Check out this review of all the most important safety and workers' compensation news from the three months to 30 June. 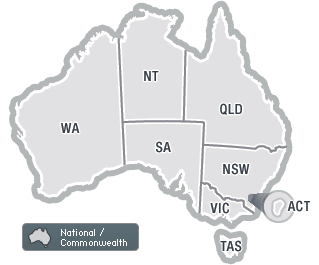 SA asked to comment on second harmonisation review; WHS transitional arrangements extended in NT; and Safe Rates Tribunal targets new industry. Stakeholders in the harmonised states and territories are being asked to comment on whether the model WHS laws should be amended to include stricter entry rules and less prescriptive regulations - but they've been given just days to do so.